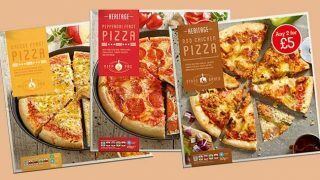 Frozen pizza brand Chicago Town has launched a hot and fresh takeaway pizza solution that yields a 50% margin. 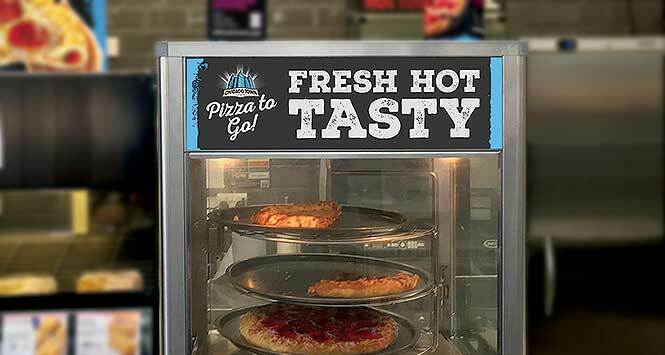 Retailers who buy the Chicago Town hot ‘Pizza to Go’ cabinet, at a cost of £550 + VAT, will be reimbursed with free stock. 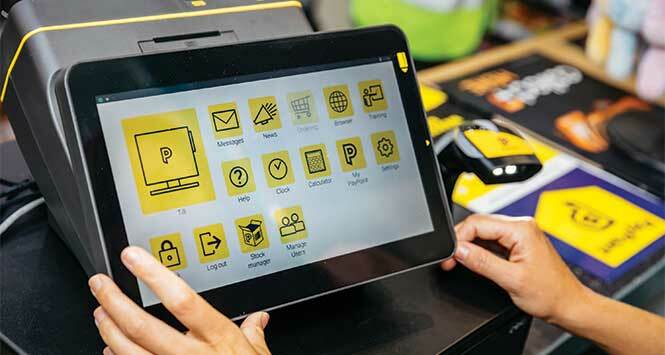 Installation, training and POS materials are also free. Participating stores will be given a range of promotional support materials including point of sale packs, menu cards and disposables. 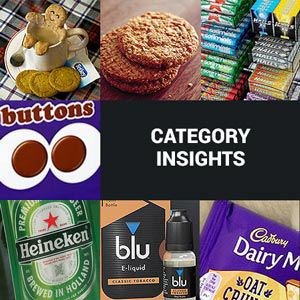 Field teams will give retailers ongoing support. The 12-inch stuffed crust pizzas are available in outers of eight in Chicago Town’s two most popular flavours: Loaded Cheese and Loaded Pepperoni. Whole pizzas have an RSP of £7. They can also be sold as quarter-slices or half-pizzas. The ‘Pizza to Go’ cabinet measures 565mm x 565mm x 780mm (width x depth x height). 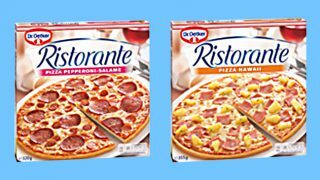 Richard Cooper, Senior Brand Manager at Dr. Oetker, said the pizzas provided “all the authentic high street takeaway characteristics that always hit the spot and keep customers hungry for more”. For more information email foodtogo@oetker.co.uk or visit oetkerfoodservice.co.uk.